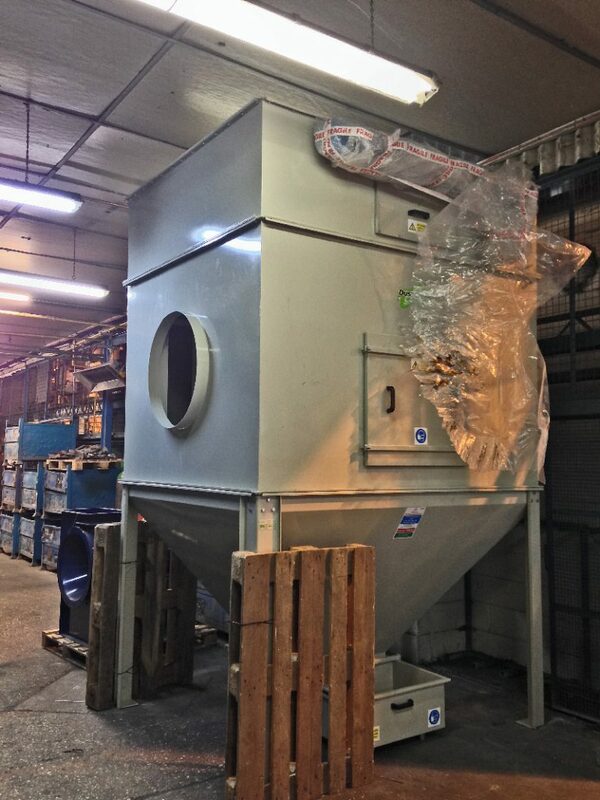 Foundry Fume Extraction System - Western Air Ducts (UK) Ltd. Western Air Ducts (UK) Ltd. 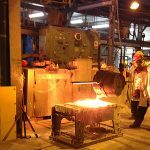 Safe Cronite is a global leader, in the production of special-purpose alloys resistant to high temperatures and thermal shock. 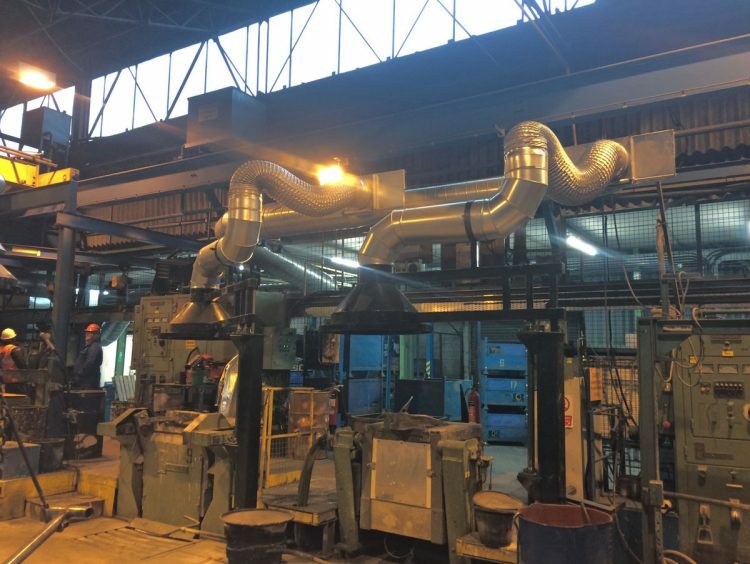 Western Air Ducts has worked with Safe Cronite on various dust and fume extraction projects in the past, so when they identified a potential fume issue within their Lost Wax foundry area in Crewkerne Somerset they approached us to come up with a solution. 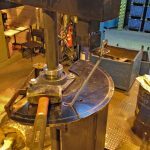 The area has four small induction furnaces that melt batches of predominately recycled material to re cast into the items that Safe Cronite manufacture. 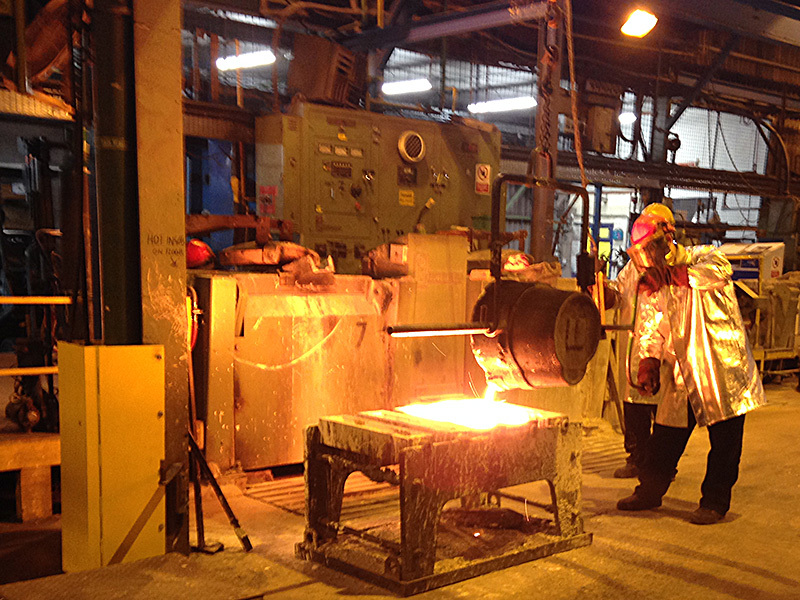 This recycled material can be coated with significant amounts of particles from previous casting processes which can lead to fairly high levels of fume and fine dust being generated by the application. 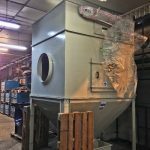 The scope of works was to extract from the four induction furnaces and then filter the fume, returning the filtered air back into the workshop. 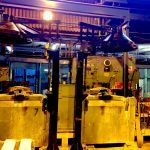 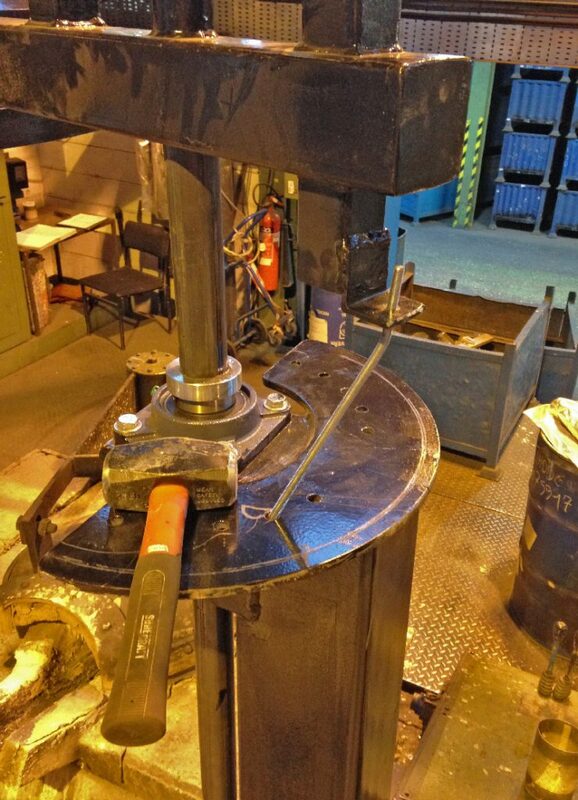 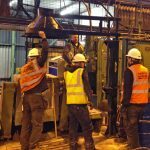 What made this process quite difficult was the flexibility that was required to extract the fumes due to an overhead crane facility and the extreme temperatures generated from the foundry. 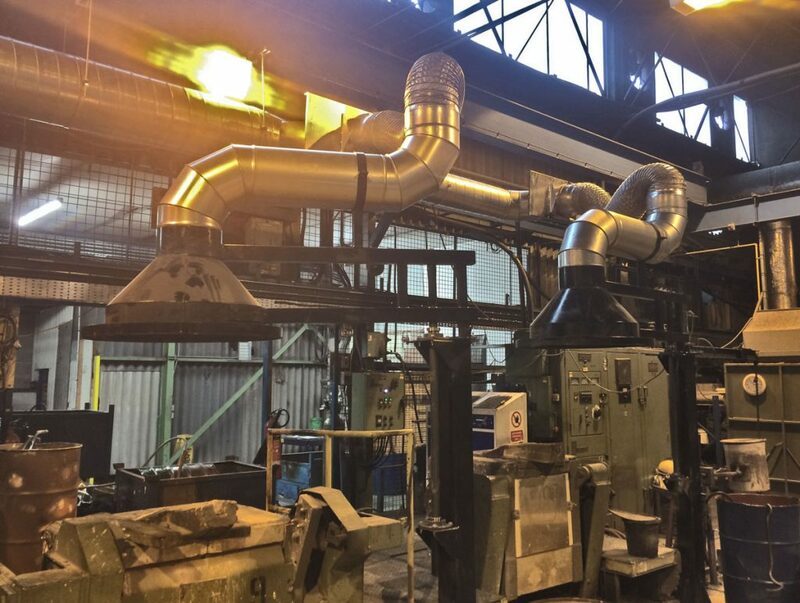 Western Air Ducts designed four be spoke capture hoods, that were free standing and have the ability to move with the process to allow the foundry operator to put the material into the furnace via the overhead crane while providing extraction for the fine dust that was created as well as the large fume build up from the molten metal pouring process. 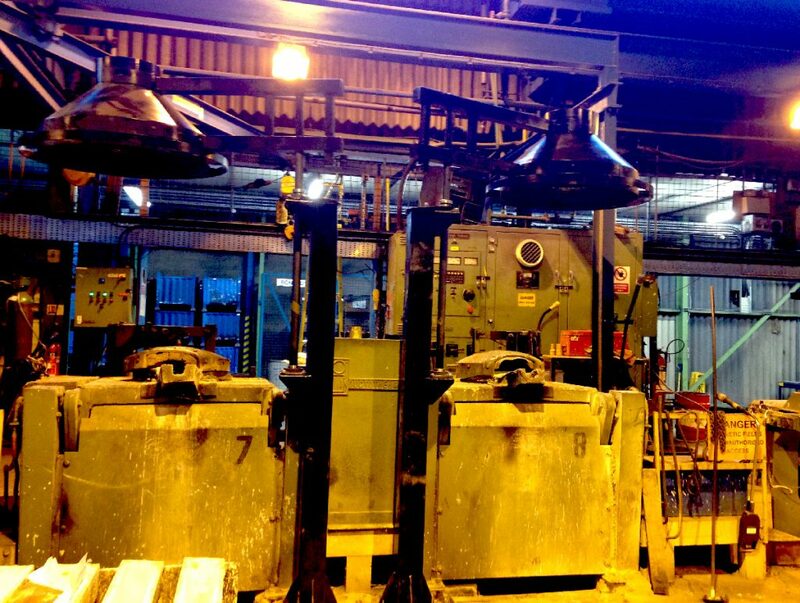 In addition to this we specified our patented Inteliair damper control system to be fitted to each of these four extract hoods to enable the extract fan to run a reduced power setting when at least two of the four hoods were not in use providing a running cost saving and increasing the life cycle of the filter media. 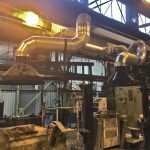 The system is based around the principles that Western Air Ducts (UK) Ltd. promote, of offering the highest quality with flexibility and a cost effective solution. 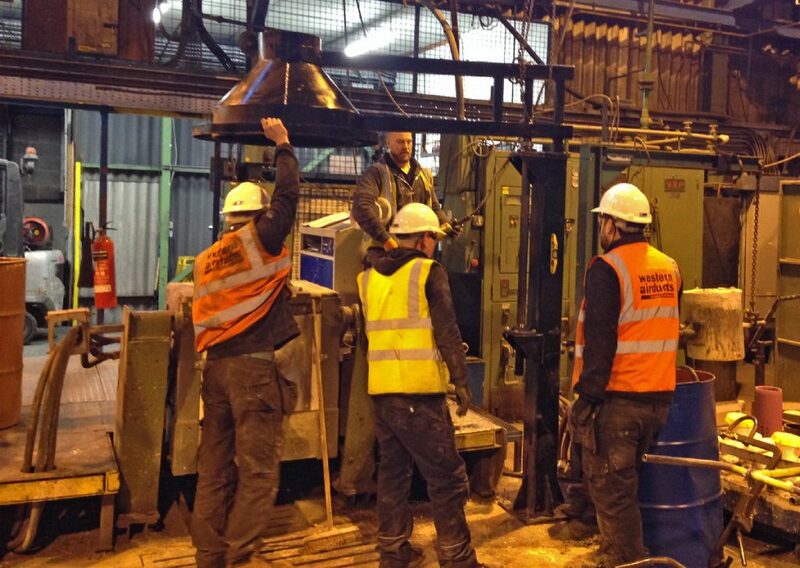 The combination of a consultative approach to the customer along with the bespoke design and our own Inteliair system has provided Cronite with a simple solution to a complex problem.